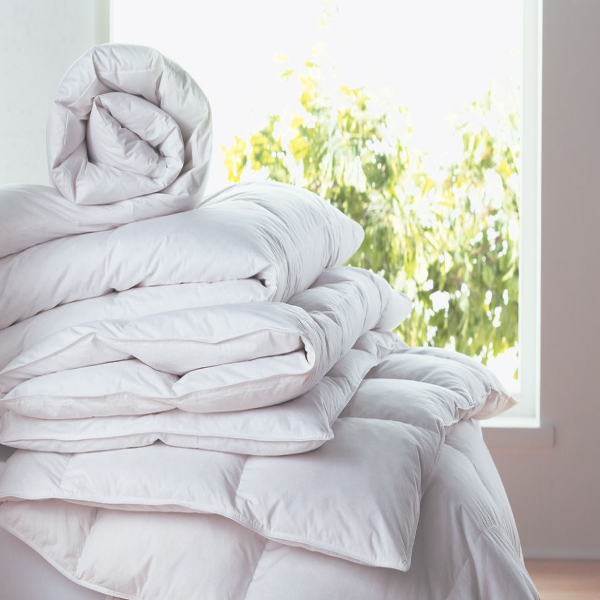 Egyptian cotton is the only fabric with the absorbency, the look, the feel, and the fluffiness that you expect out of a luxury item. 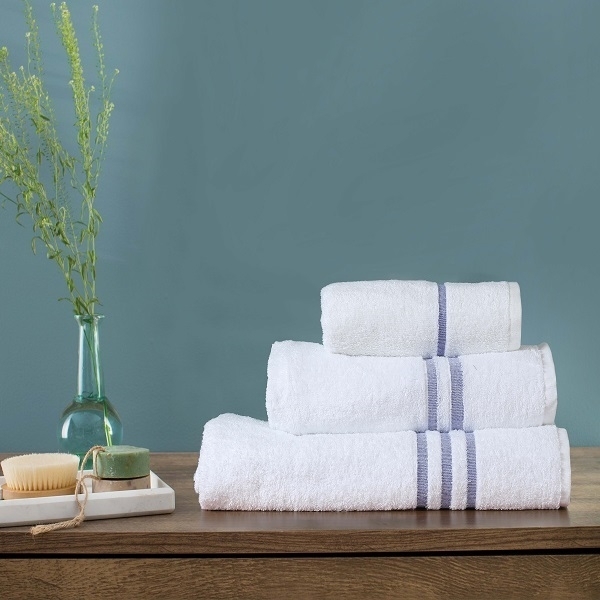 We picked the best ones and have them listed for your convenience so your guests can enjoy the luxury of the fine quality towels . 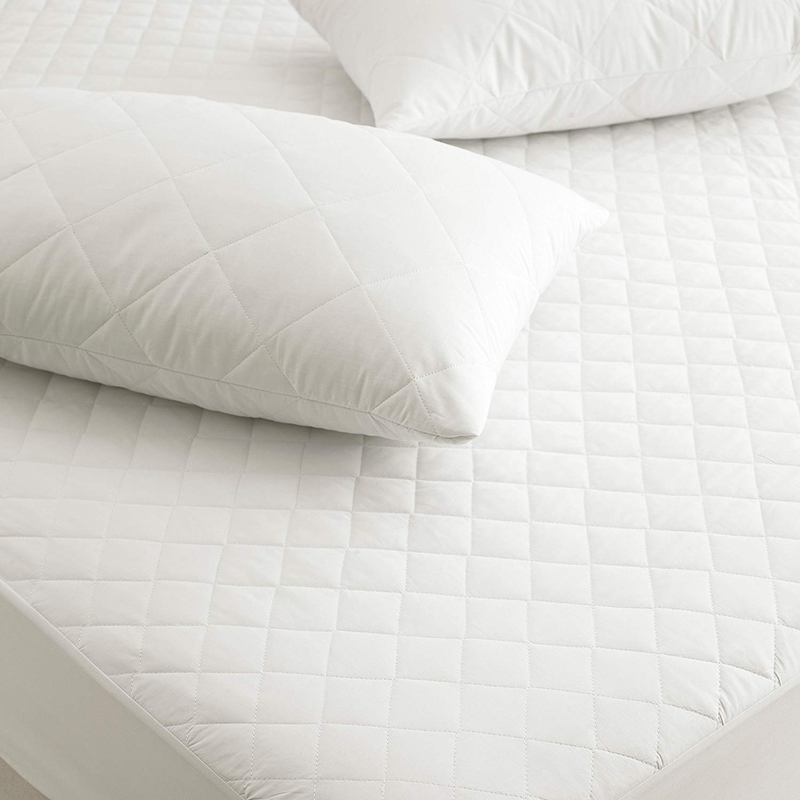 Egyptian cotton is long staple cotton and that means many more washes before anything starts to degrade. Proper care is necessary, however. 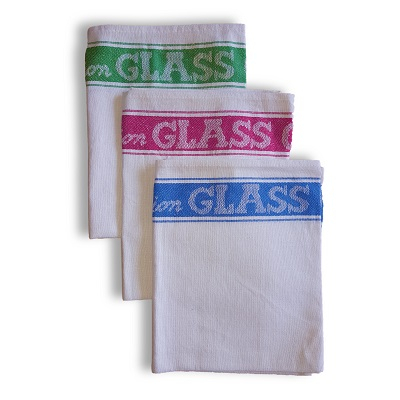 When judging a towel’s absorbency, you’re looking for its GSM rating. The higher the rating, the more absorbent they are, but the longer they will take to dry. 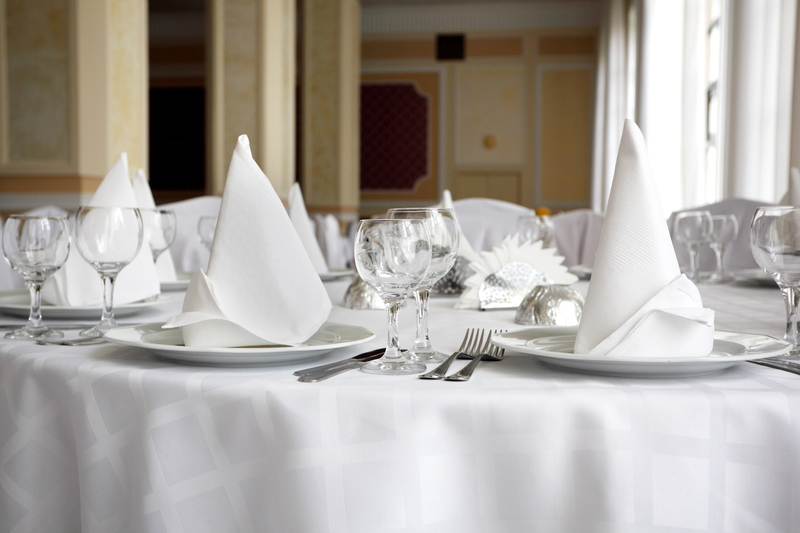 Sometimes a low GSM towel is okay, though, such as for kitchen towels or beach towels. But bath towels should be over 400-600 GSM. The higher the GSM, the softer the towel is. 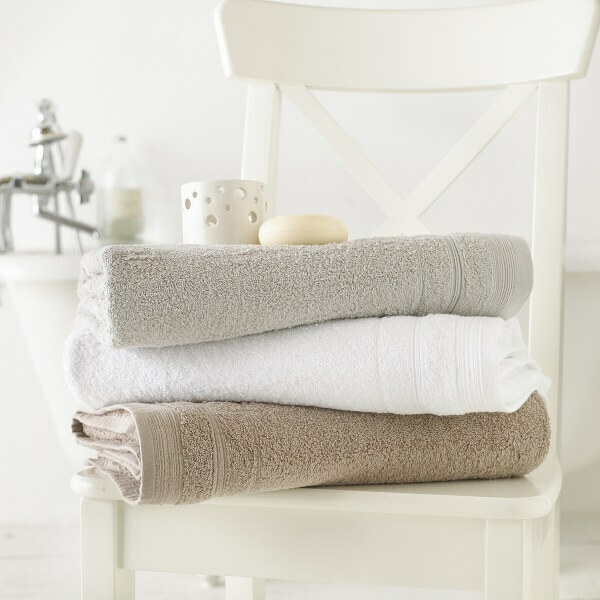 Choose a high GSM towel if you enjoy a soft, cushy towel after a bath, then slip into an Egyptian cotton bathrobe and experience a total luxury bath experience every day.